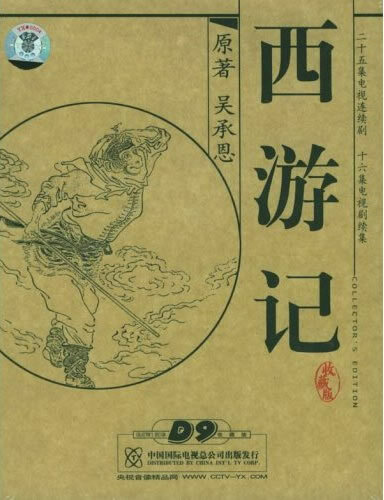 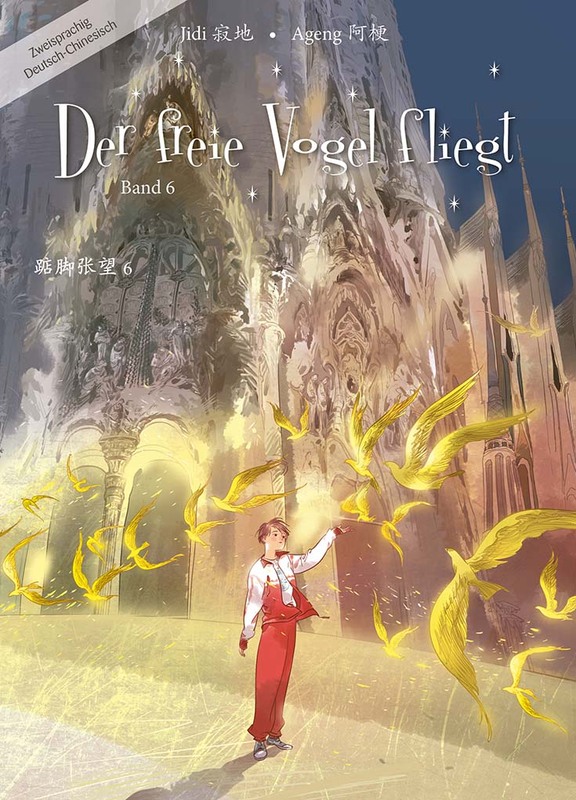 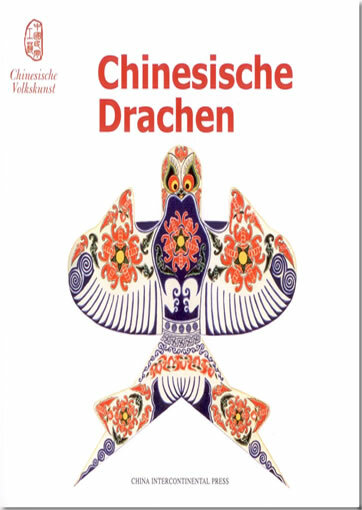 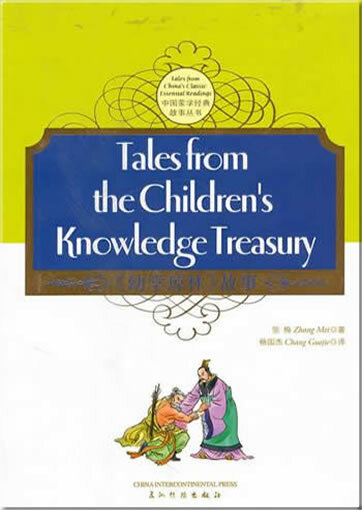 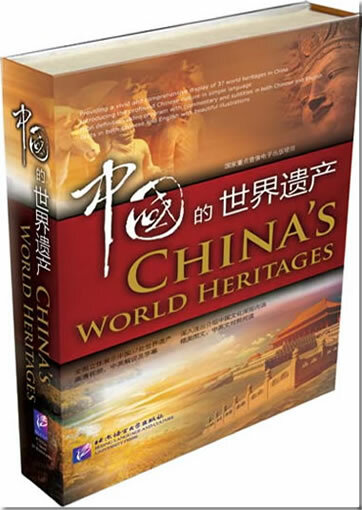 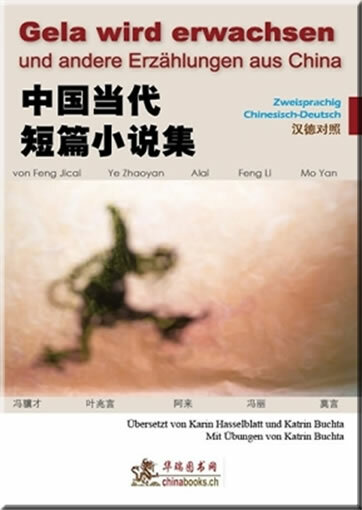 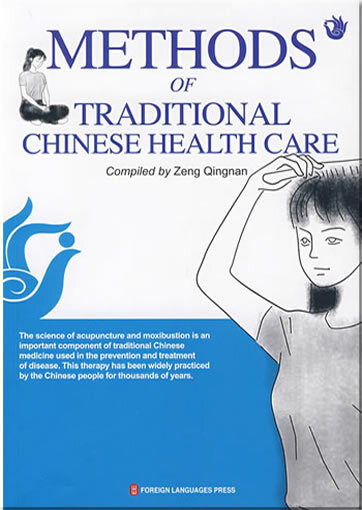 The book traces the origin and the evolution of wushu, introduces its various schools and movement routines, and elaborates on the wushu culture. 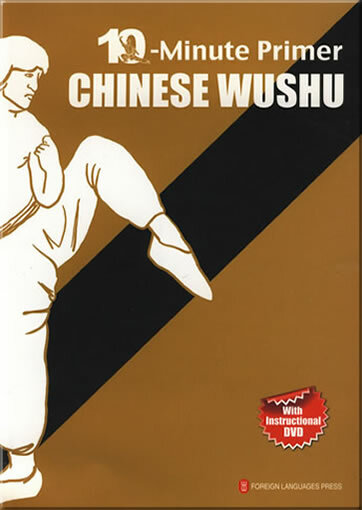 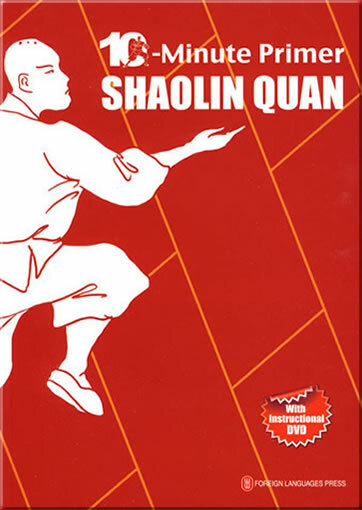 Its practitioners can build a basic wushu foundation by learning the simplified Five-stance quan. 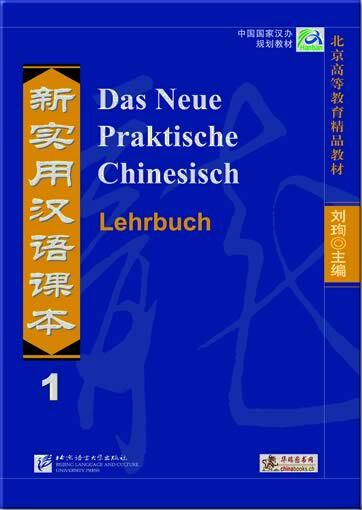 This product was added to our catalog on Freitag 26 November, 2010.